Originally published as an editorial in The Arizona Republic on Jan. 23, 2004. 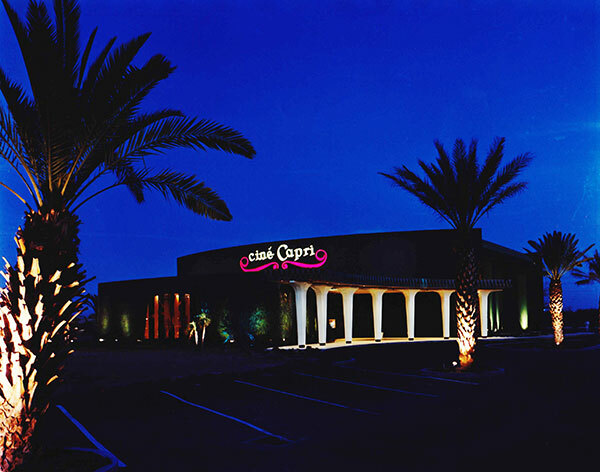 After recently visiting the new Ciné Capri in the Harkins Theaters, I felt disappointed. It wasn't that I didn't appreciate the large screen, great sound system, gold curtains, ample legroom, and so forth. All of that was pleasing. However, among the memorabilia that was set up to chronicle the theater's history, the most important piece of information was missing. 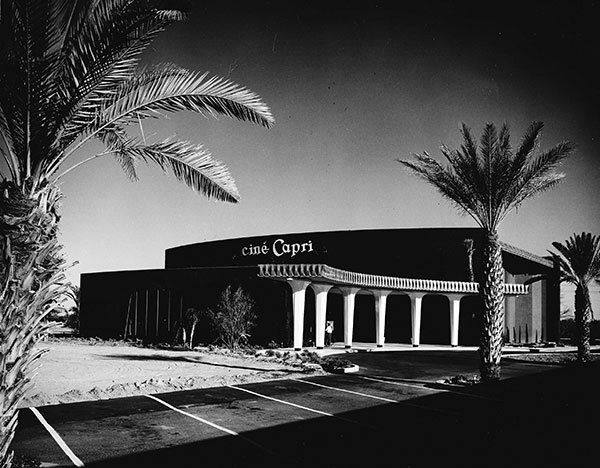 There was no mention of Haver, Nunn and Nelson, the architectural firm that designed the Cine Capri about 40 years ago. Ralph Haver, senior partner of the firm and my former father-in-law, was manager of the project, and Jim Salter, a very talented member of the firm, did most of the design work. Ralph died in 1987 but left many buildings that, unlike the original Cine Capri, continue to stand as monuments to his company's architectural excellence. 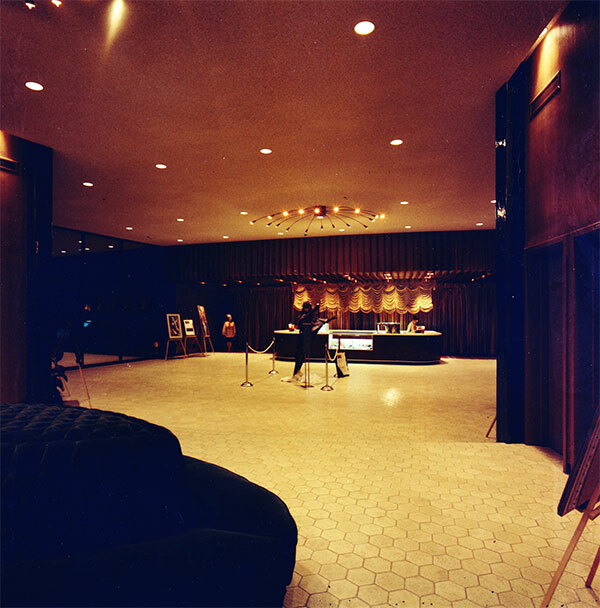 According to his former partner Jimmie Nunn, who is now 76, the Scottsdale Hilton was "Ralph's baby." 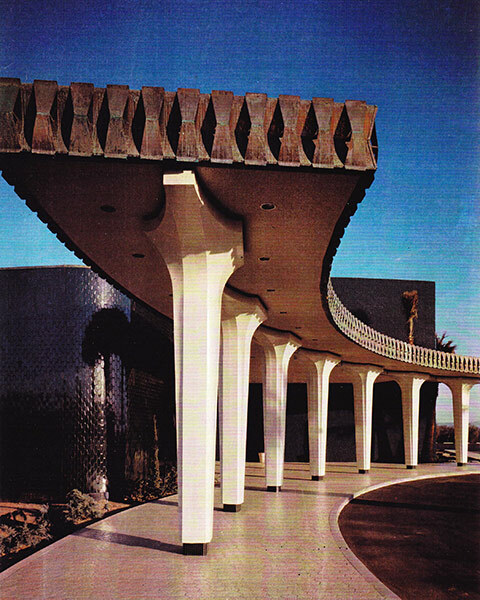 Ralph and his associates designed what was originally the American Express building on Lincoln Drive, the Wigwam Resort in Litchfield Park, furniture stores, several buildings at Northern Arizona University as well as Phoenix College, some churches and innumerable residences. Ralph Haver remains particularly famous for his "Haver houses." These small, 1,100- to 1,400-square-foot, contemporary-style houses, many near Bethany Home Road and 16th Street in Phoenix, have "morphed into a community rich with character" according to the article "Haver Homes" by Lara Serbin (Desert Living, July/August 2003). Unlike the many rows of cookie-cutter, stucco houses with their two- and three-car garages that we see in subdivision after subdivision in the Valley today, Haver houses are placed so that entire streets present a charming picture. There are no garages, only carports. The beam ceilings and low-sloped roofs create visual harmony. Many architects choose to live in these houses because of their simplicity and integrity. 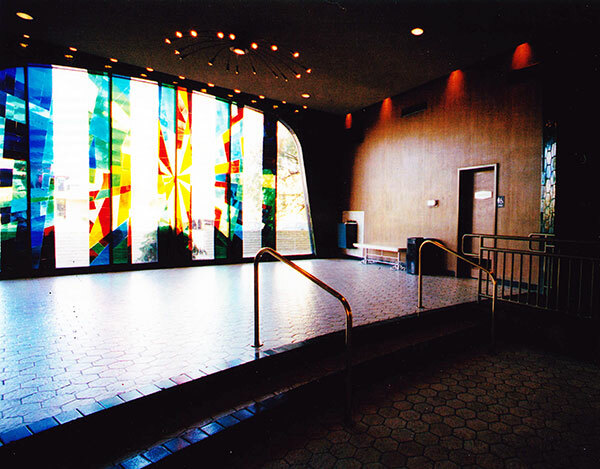 Jimmie Nunn explained that back in the '50s, '60s, and early '70s, Phoenix was a hub for outstanding architecture. Frank Lloyd Wright had established Taliesin West, which was drawing talented architects from all over the world. Also, a sort of friendly competition to create the best design developed among the architects. Very different from Wright's Gammage Auditorium in Tempe, the much more recently built Bank One Ballpark is an eyesore in the otherwise attractive Phoenix downtown. In contrast to the graceful and appealing Boulders Resort that was designed by Arizona architect Benny Gonzales, the massive structure of the new Desert Ridge Marriott Resort imposes itself awkwardly onto the desert landscape of northeast Phoenix. At least the resort's golf courses and palm trees provide some relief from this unsightly edifice that was created by a San Francisco firm. It's unfortunate that people know little or nothing about the architects who contributed richly to the Arizona landscape at a time when good architecture was valued highly in this state. How much better the Cine Capri exhibit would be if it celebrated Ralph Haver and his associates for designing the theater, as well as for their other contributions. 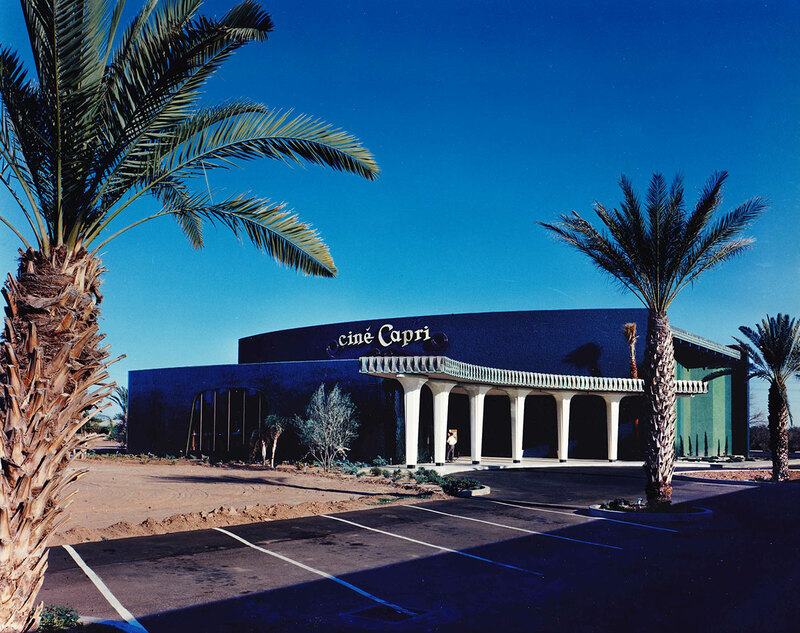 History of the Battle to save the Cine-Capri by Harkins Theaters, with great appreciation for the architecture but no mention of the architect. History of the Cine Capri by Gayle Homes Martin, with a marquee validating Haver, Nunn and Jensen's involvement alongside H.G. Greene.